The London-based band have been recording and performing for more than 10 years, have had multiple number one hits and sold more than two million records. They will be headlining on the Saturday evening of the Shrewsbury Flower Show in August. The show which plays host to thousands of visitors each year is famous for its stunning floral displays, a wide variety of attractions and big-name celebrities from the worlds of horticulture, entertainment and food. 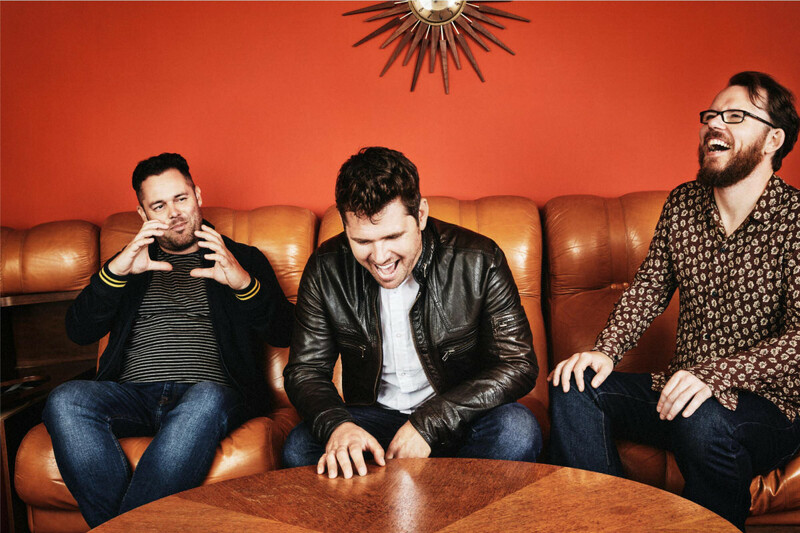 Scouting For Girls is the latest name released by organisers for the show on August 9 and 10 and follows news that top celebrity chef John Torode and the Imps motorcycle display team will also be appearing. Richard Whittingham, chair of the Shropshire Horticultural Society, said: “We are delighted to announce Scouting For Girls have agreed to appear at the show and the news is already generating a lot of interest. “They will be performing on the second evening of the show, Saturday August 10, and are a major attraction for this year’s event. “Planning for the show is well on track and we will be unveiling details of more names and acts shortly. The Shrewsbury Flower Show has a diversity of attractions and there is always something to suit all tastes and ages over the two days. “We will once again be welcoming a host of traders who have stalls throughout The Quarry selling a wide range of products. “Our now traditional fireworks displays will be closing the show on both nights, a spectacular end to a full day’s entertainment and another large part of what makes our show so attractive and appealing to visitors. “Floral displays rank among the very best at shows throughout the country and always prove to be an amazing spectacle.